I first came to know of dragon fruit way back in the early '80s when a friend brought it back from Vietnam for us to try. This weird looking fruit failed to tempt us and was left to practically rot in the fridge. Now is a different story, we loved it so much that I had it planted in our small garden. Back then, dragon fruit was new to Malaysia. If you find them in a shop, it will be very pricey. Now it is available at all the fruit markets and supermarkets. In fact, there are several dragon fruit farms sprouting all over the country that export the fruits to the rest of the world. Dragon fruit, also known as Pitaya, originates from South America and is now grown in most of the tropical Asian countries. 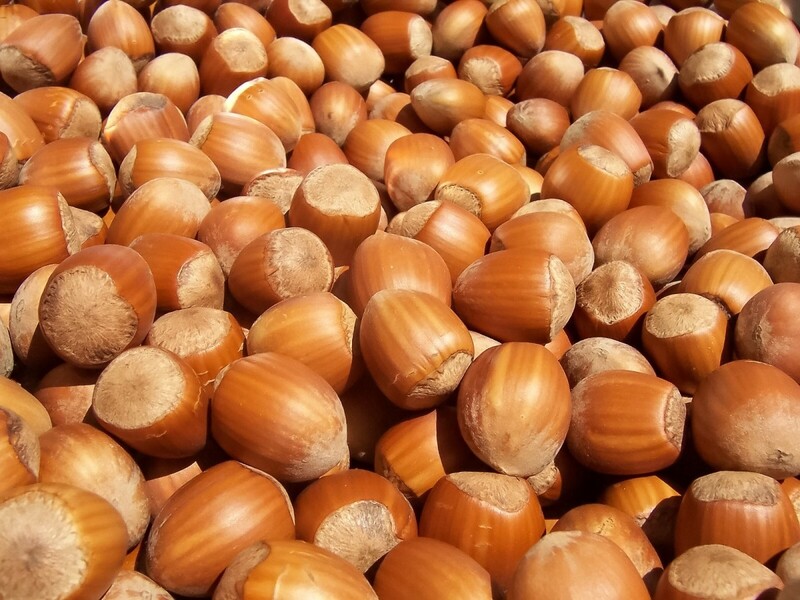 The skin is covered with 'scales' and comes either as a red-skinned or yellow-skinned variety. The red-skinned variety is either in white or luminous red flesh. The yellow-skinned variety is available only in white flesh. The popularity stems from the many benefits that dragon fruit has to offer. The red-skinned variety with red flesh offers more benefits compared to the yellow or the white flesh red-skinned variety. 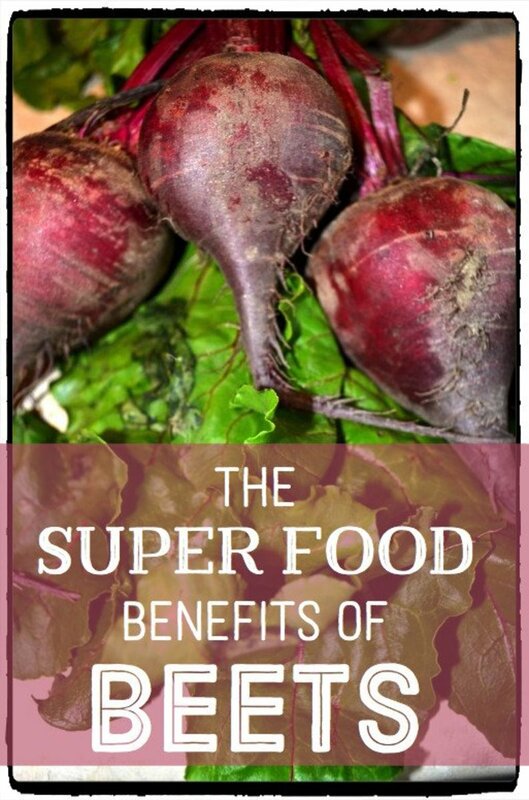 For this article, we will explore the benefits of the red-skinned variety. The statistic shows that people who suffer from diabetes will have an increased chances of vascular complications by at least twofold. Based on the study conducted by School of Pharmaceutical Sciences of Universiti Sains Malaysia, and published in the US National Library of Medicine National Institutes of Health, dragon fruits, which is rich in antioxidant betacyanins can prevent this combative stress and diabetes. In another study on patients with Type 2 diabetes who are not dependent on insulin, shows a decrease in blood sugar level by more than 19% when given 600 gm daily dosage of the red flesh red-skinned dragon fruit over a period of four weeks. The flavonoid antioxidants present in red flesh dragon fruit is responsible for this reduction. If you suffer from Type 2 diabetes, eating the red flesh dragon fruit can help control your glucose level. The red pigments in the red flesh dragon fruit are rich in lycopene, flavonoid antioxidants, and phytoalbumins, which can help prevent the formation of cancerous cells. As documented in American Institute for Cancer Research eNews, the phytochemical lycopene that is present in red flesh dragon fruit can prevent prostate cancer. It is, however, important to note that you must lead a healthy lifestyle and go on an anti-cancer diet to help improves your chances of preventing cancer. 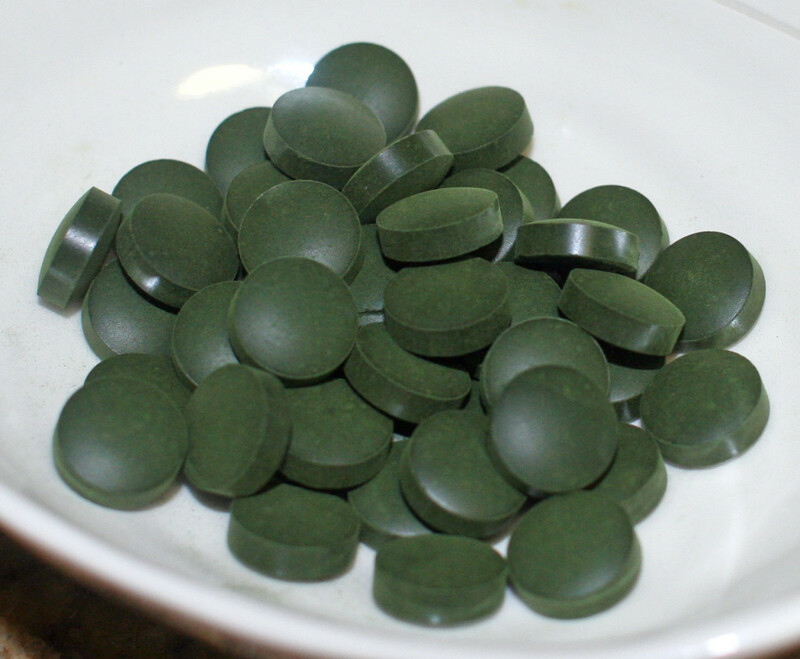 In addition, the flavonoid antioxidants can also prevent inflammatory diseases such as gout and arthritis. 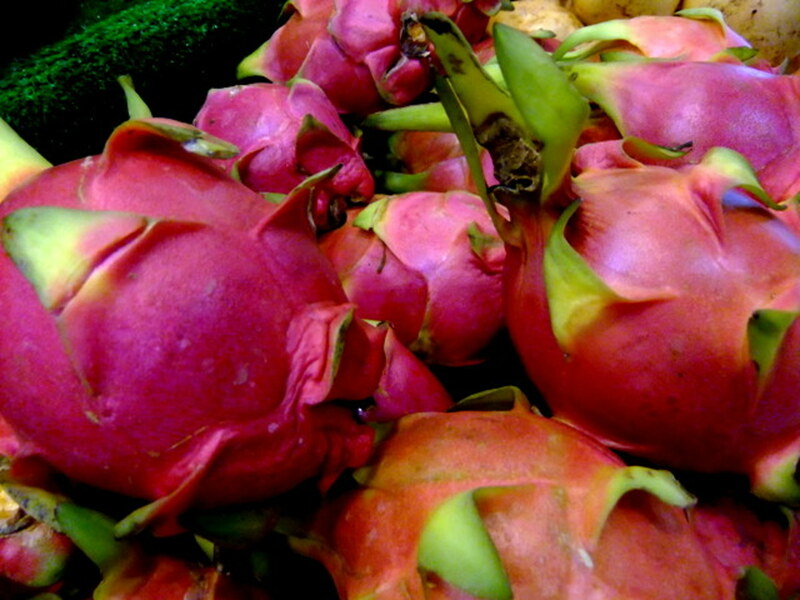 Dragon fruit has high levels of the insoluble and soluble fibers. 100 gm of fresh dragon fruit gives you 1 gm of fiber. In dried form, the fiber content is even more at 10 gm for every 100 gm of the powdered or dried fruit. These fibers can improve the digestive system, which in turn will reduce the accumulation of dietary cholesterol in your body. In a clinical study published in the American Journal of Applied Sciences 6 (7): 1341-1346, 2009 edition, eating the red dragon fruit over five weeks saw an impressive drop in the total cholesterol level. Based on the article in 'Food Chemistry' (June 2010 edition), the fiber in dragon fruit is made up mainly of oligosaccharides. This is not digested in the stomach but act as prebiotics, which assists in the growth of lactobacilli and bifidobacteria, which are the healthy bacteria. When taken in the right amount, these microorganisms will assist in the digestion and keep the immune system strong. 100 g of dragon fruit gives almost 2.0 g of protein and 9 g of carbohydrates, which is about 3% and 4% of the recommended daily value, respectively. This is good news if you are in a weight management program. Dragon fruits have a high dosage of Vitamin C where 100 gm of the fruit gives 500 mg of Vitamin C. It also contains Vitamin A, B1, and E but in smaller amounts. Mineral contents in dragon fruits include a good dosage of potassium, magnesium, zinc, and phosphorus. 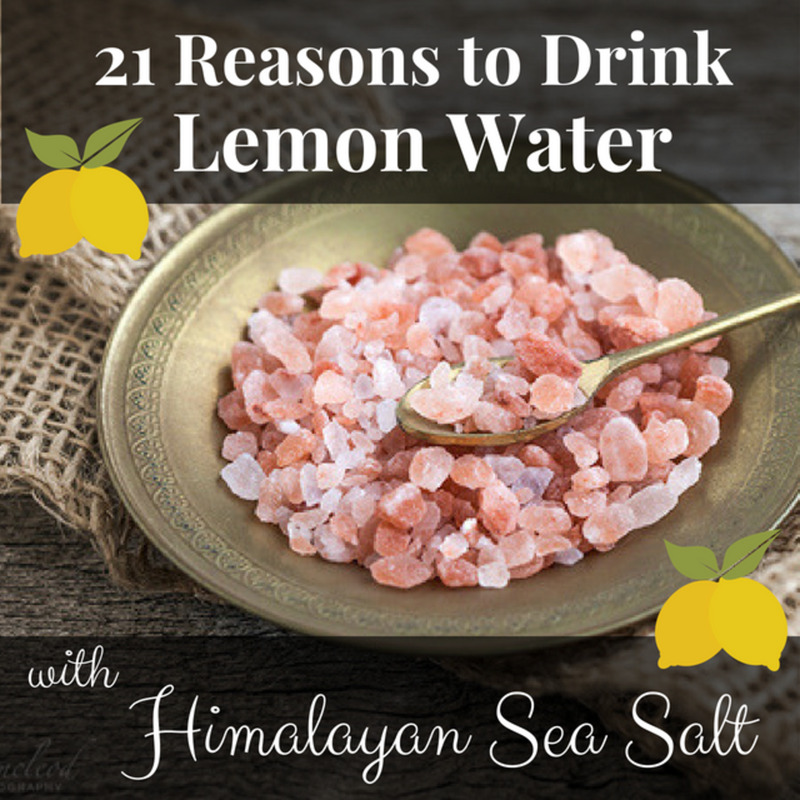 In smaller amounts, it has calcium, iron, and copper. 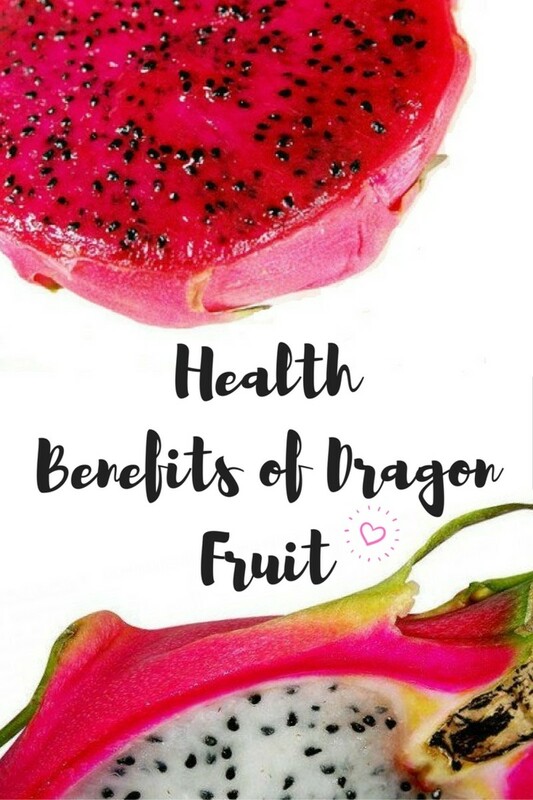 With all these nutritional benefits, dragon fruit can be a complete meal of its own. Please refer to the table below for detail breakdown of the vitamins and mineral contents. Is Dragon Fruit Stem Edible and Nutritional? 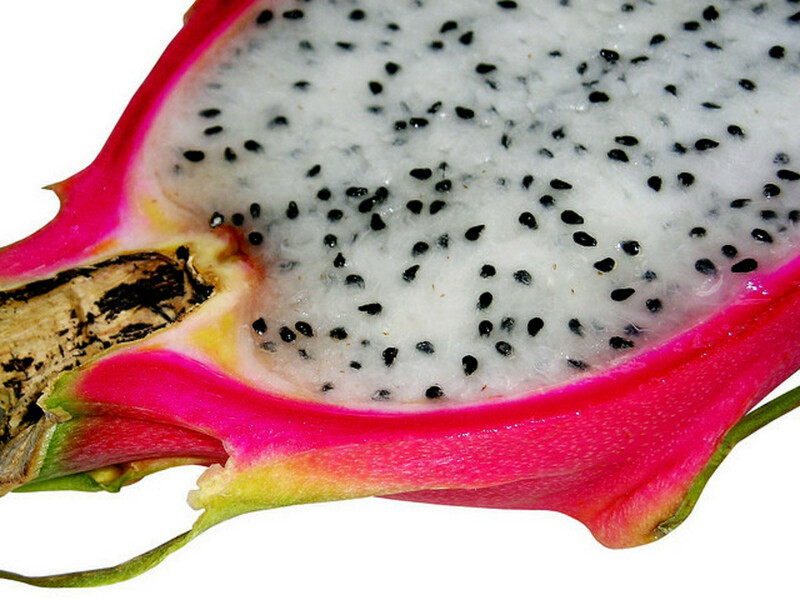 Surprisingly, based on the study by the University Kuala Lumpur, Malaysia, the dragon fruit stem can be processed into powdered form and consumed, as it is rich in nutrient content. The study concludes that premature stem of the red dragon fruit has more nutritional value compared to the matured stem. You can cut it in half and spoon it out or cut into quarters, peel the skin off and serve on a plate. It tastes better if it is chilled. Some people will add a bit of lime juice for added flavor. Or you can cut it into cubes and serve it as part of your mix fruit salad. For something different, try it as fruit juice, sorbet, or smoothie. You do not eat the dragon fruit skin but in some Southeast Asian countries, the skin is pickled and eaten either on its own or as a salad. Based on a study by the Faculty of Chemical Engineering and Natural Resources, the peel or the skin is actually rich in flavonoids, which is good for anti-inflammatory, anti-tumor, and anti-viral effects. Dragon Fruit flower blooms only at night and will last for one night only. Pollination needs to happen on that one night for it to set fruit. Dragon fruit is usually picked mature and ready to eat. If you press it with your thumb and it gives a little, then it is perfect for eating. 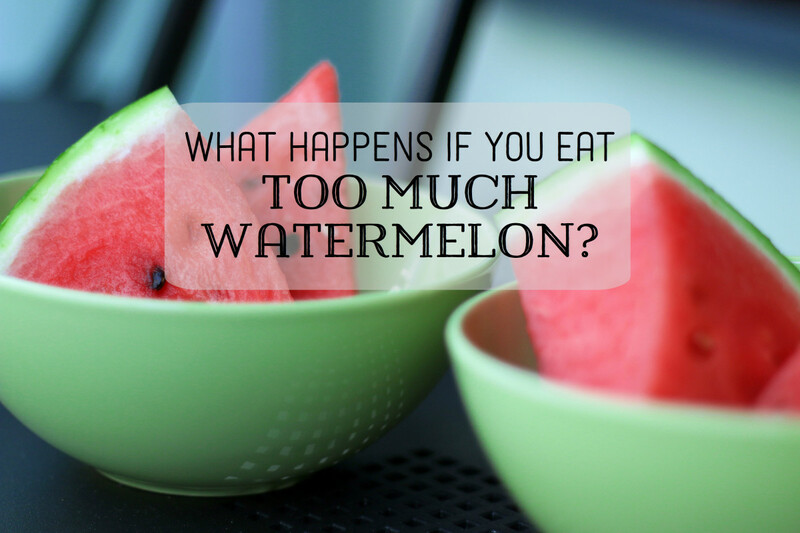 If it is too soft, then it is over-ripe and the flesh may be too runny. If it is very firm, then you need to rest it for couple of days for it to ripen. Do not keep it too long otherwise, it will be too soft. If you are not ready to eat it yet, put it in fridge, it will stay fine for a week or so. Those that do not have blemishes are usually priced higher. I find the quality and taste of the dragon fruit flesh from those with and without blemishes is no different. So, save your money! 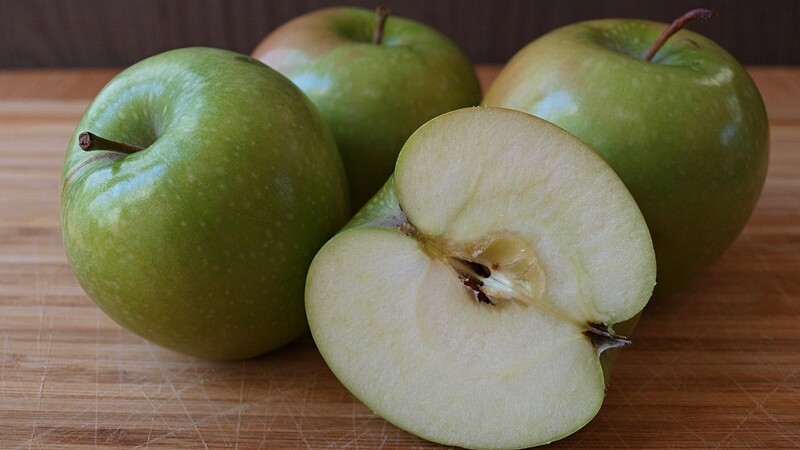 But do not buy if it has too many blemishes or blotches as it may be over-ripe. Another sign of over-ripe dragon fruit is the dry and brown tips of its 'leaves'. Dragon fruits are now easily available in most supermarkets. Alternatively, you can try the Asian food market in your area. 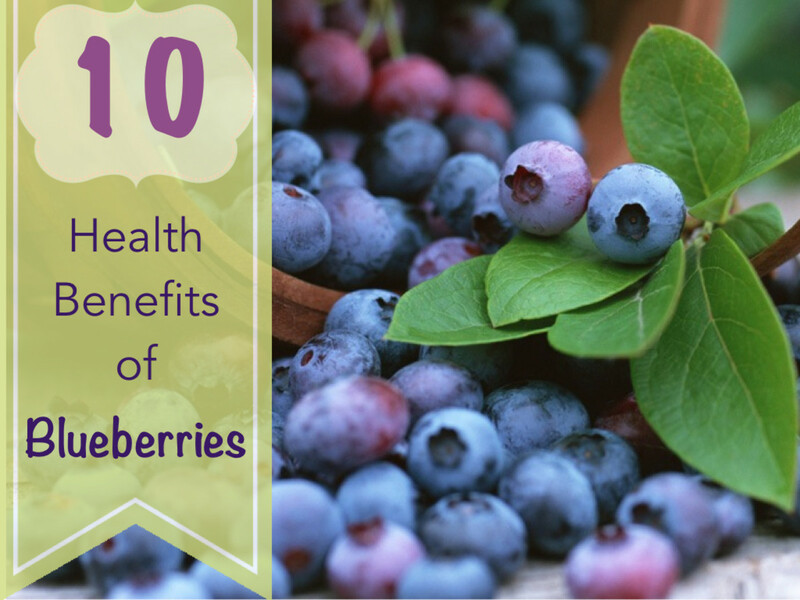 The growing season is traditionally from June to late December so you have plenty of time to enjoy this exotic fruit. If you still have difficulty in finding dragon fruit in your area, stay cool as it is also available online, but you have to buy them in large quantities! Although this article is on the red dragon fruit variety, it will not be complete without comparative information between the two varieties. 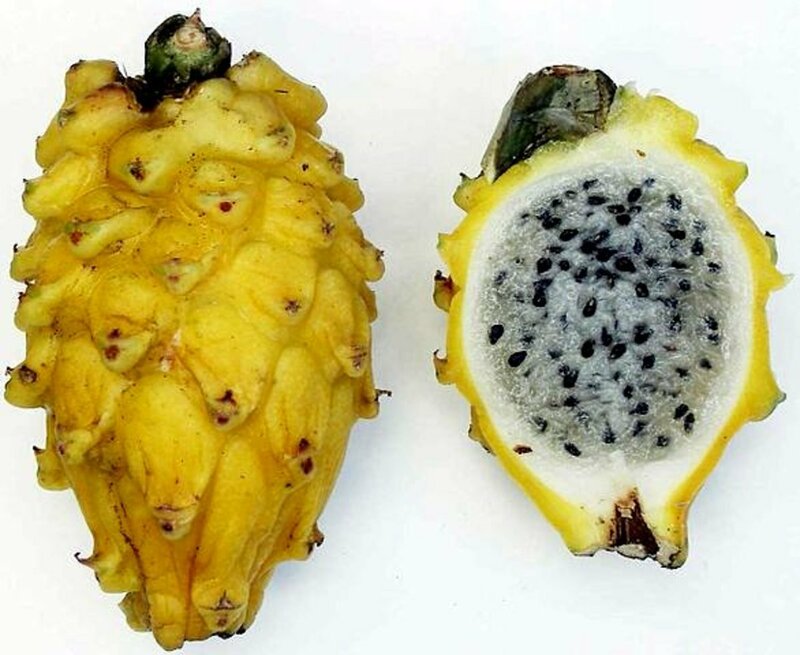 To start with, the yellow dragon fruit plant takes a longer time to grow and harvest, and depending on the growing condition, can produce between four to six fruiting cycles per year, similar to the red-skinned variety. The fruit is smaller, but is sweeter in taste. The way to eat the fruit is similar to its red-skinned cousin and because it is sweeter, Yellow Pitaya makes a better juice drink. 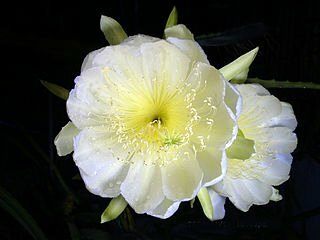 Although it is grown mainly for its yellow fruit, the flower has commercial value as well, as it has an impressive bloom and is probably the largest cacti flower in the world. The yellow-skinned Dragon Fruit is native to the northern part of South America and is not commonly grown in tropical South East Asia, yet. 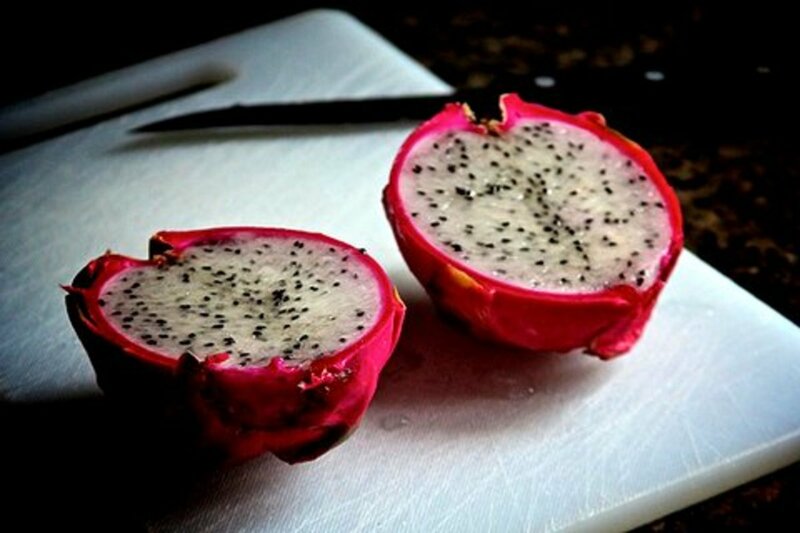 Based on the research and studies that were mentioned earlier, the red flesh, red-skinned dragon fruit with its higher antioxidants content and the red pigment, which has lypopene, flavanoid and phytoalbumins, has better therapeutic properties and hence, is the dragon fruit variety to consume. 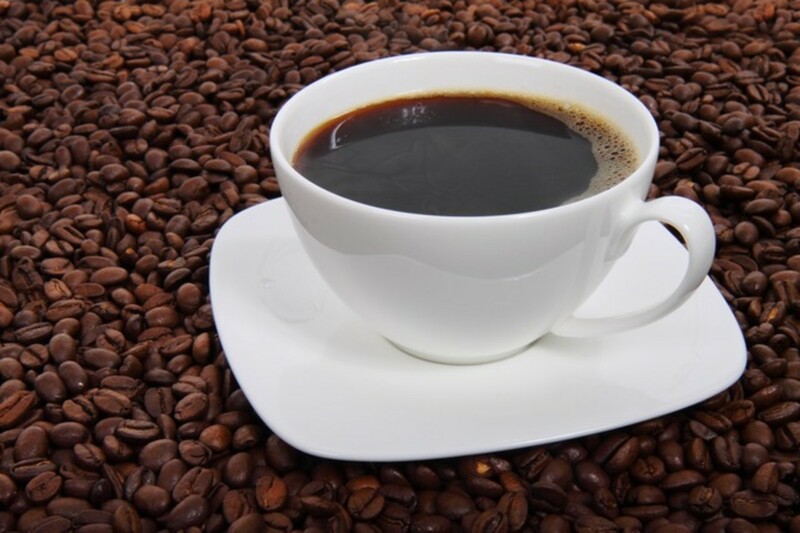 Although it costs slightly more, it is sweeter and better for our health. Do be careful when you eat this red flesh, red-skinned dragon fruit as the red pigment will stain your clothes. If you have not tried it yet, go out, and buy some and if you have been eating the white flesh variety, this is the time to change to the red flesh variety. If you have any of the above ailments, it is best to consult your doctor on any alternative remedies. Please check if these remedies will affect your current medications. Is it ok to eat one dragon fruit daily? 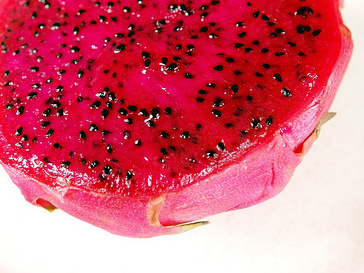 Yes, you can eat dragon fruit daily. It should not be an issue. 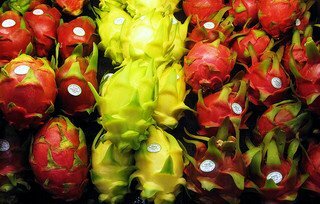 Does red dragon fruit change your urine color? Does red dragon fruit turn your secretions a different color? Hi, Julia. This question was asked before and I should have deleted this info but forgot to do so. The source came from a dragon fruit farm website and since it is not an authoritative site, so it could have been a mistake on their part that I failed to check. This B12 is now deleted from the table. My apologies. Dragon fruit does not have any Vitamin B12 in it. Where did you get the nutrition information from? Hi, Mazian, It's okay. Thanks. Hi Miebakagh. I hope you have success in finding dragon fruits in your town market. Thanks for dropping by. Hello Mazian, I like fruits and enjoy them much daily. However, I had not heard of the dragon fruit. A good mart is available in my city that import fruits from the oriental countries. I will soon check if the fruit is available. Your pictures are nice. But it is not easy for me to identify it. I will google to get another picture for my understanding. Thank you and enjoy the day. It is the first time for me to hear about dragon fruit, it is very informative, thank you. B12? Wow! May I kindly ask for the resource you got these stats from? If these babies have B12 then all other organically grown fruits have as well. 3. Dragon fruit flower will last only for a day before it whiter. So, it needs to pollinate in the evening before it wilts the next day. Thank you for the informations given.But are there many other interesting facts about this pitaya? Ev, there's a quite a few places where you can buy dragon fruit seeds online including for the red variety. You can google 'dragon fruit seeds online' and you will see a few sites selling them. Or you can go directly to amaozin.com or eBay. You can find a few sellers there too. Good luck. I happen to live where Pitaya grow "wild", but only the pink-skinned white variety. I'm sure the red variety would grow here if I could find the seeds. So, I'm looking for sources for seeds of the red variety. Any suggestions? I have never seen this fruit before but this summer I will be flying to Vietnam for holiday. Will I be able to buy one there? Dorah, not sure if it can grow in South Africa but I am sure you can buy the fruits in your local market. 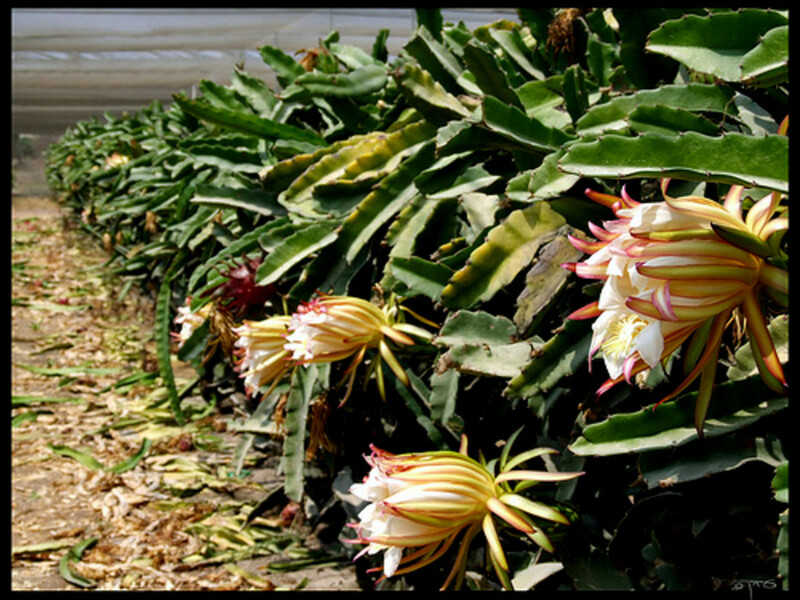 Dragon fruits growers are very aggressive and they are marketing the fruits all over the world. Hi! Interesting info, I live on South Africa. Can the dragon fruit grow here? I have aneamia and vit b12 deficiency, Where can I get the fruit? Hi Muhammad Nasir uddin. I have not read any research articles, or any article for that matter that says Dragon Fruit will 'destroy sperm'. In fact one of the causes of low sperm count is lack of Zinc. Dragon fruit on the other hand, is rich in Zinc. Hope this answer your query. Does it works as antifertility?Will it destroy sperm? @chefsref, based on your comment (in my other article on Dates Palm) I don't think Dragon Fruit tree can grow at that temperature range. You need to move South, then it might possible to grow the tree! Yeah, I'm trying to grow Dragonfruit )as well as dates.) I have my doubts due to our freezing weather in the winter but so far they are alive after two frosts. You have access to a lot of foods that we never see here in North Florida. You publish some very interesting Hubs! I had never heard of it before, so this is really interesting to me, this is great information, and something I am going to look into, thank you! I've never bought one though as I can never find them. At first I was curious about the dragon fruit, and when I tasted it, it was quite ok. It tasted great, despite staining my clothes (I ate the red variety) and my teeth like my gums were bleeding hehehehe. I couldn't believe that it is related to the cactus (haven't seen the plant yet). Thanks for the wonderful information and for listing the great health benefits of this wonder fruit.